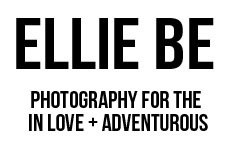 ellie be: storyteller + photographer : 2013. Have you ever had those moments where you say something in an effort to encourage a friend, and then all of a sudden you realize that you need that reminder as well? It's this weird feeling of, "Gosh, did I actually say something that made sense?" and "Wow, maybe I should take my own advice." That happened to me recently. And it's crazy how those words have rung true for me in so many ways. I hate tooting my own horn (such a weird phrase) and trust me, I'm not doing that here. I'm just saying how ironic it is when sometimes the words you need to hear most, come from yourself. So so strange. 2012 was an amazing year. One filled with tears, laughter, joy and sorrow, heartache and happiness. I was stretched and changed and broken and restored. You all saw me go to Guatemala. I shot a proposal. I turned 18. And all the while, I learned something. Trust is a difficult thing. You see, trust was my "one word" for 2012. And I had faith that God was going to run with it, and that He did. I learned to lean on Him more than I ever have before. And it was amazing. And exhausting. And so so good for my soul. So I thought long and hard about my word for 2013. I prayed about it and went through so many words. I mean COME ON THE ENGLISH LANGUAGE IS EXTENSIVE. I almost chose "cute" for the new year's word. #kidding. Free: enjoying personal rights or liberty, as a person who is not in slavery. I'm definitely not done learning about trust. I have so much more to learn about my God and about trusting him completely and fully. But I get excited when I think about living in freedom. Freedom is ignoring fear of man and living the life that you have been created to live. It's loving others without fear and loving God with everything you are. Freedom is knowing that God has a brilliant plan for your life and "every little thing is gonna be alright." It's being your beautiful self with all of your wonderful gifts and talents and quirks and personality. It's being there for others and giving of yourself in love. It's enjoying life and all of it's beautiful-ness and being free to cry when things get sad. Freedom for me is being free to lose because I have won everything in Christ. Being free is letting go of somethings that have been clinging closely to you and dragging you down from what you could accomplish. And that's important. I can't hold on too tightly to what is in the past because it keeps me from the future. And that's my 2013. And I'm pretty excited about it. ps. I am doing so much traveling this next month and I am excited to share it all with you. Much love. I love you. You are so wonderful. And I love your word. 2013 is going to be SO (to quote my mom) EXCITERATING. This reminds me of the song "Free" by Ginny Owens :-) The words are so so sweet. God has been teaching me about making myself free of hurt from past grievances. We are free to love and forgive because of the great love and forgiveness we have been given! love everything about this post, how powerful. happy new year ellie be! I am ready for 2013!! :) Awesome post Ellie Be!! O.M.G. This post earned a favorite in my "book of favorites". Your words are so incredibly beautiful! I wish I could have that talent, free is a good word for 2013. I might try this. Um, how bout the word- no. (No, not no) Probably authentic or adventurer. I think both although I don't know which one I'll choose. Hopefully your travels will be fun! I hope I'll have some fun with all of my amusement park thrills! 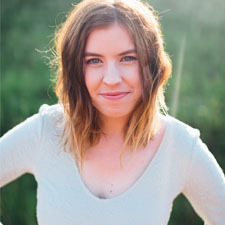 Ellie -- I'm so glad to have met you, gotten to know you a little, and followed along here on your blog this year. You're such a sweet girl and I've been really inspired through your posts and photography. I love how you've joined in with many others in choosing "one word" for the year. It's always really neat to see how it's integrated into your year. Happy 2013; hope it's fantastic! xoxo. 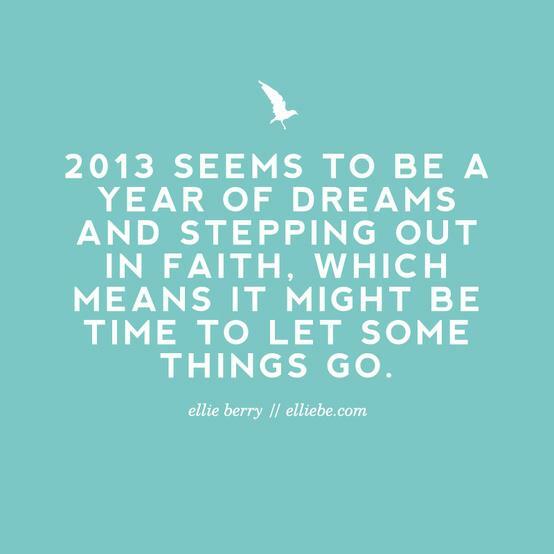 Love this -- all these posts about 2013 are making my heart all excited. Can't wait to see what's going to happen in 2013 for you, dear! Oh my goodness. I just found your blog through Bleah's,and I LOVE IT! You had me at the words "yellow" and "chocolate". *big grin* Both your guest post on her blog and this post on yours are great! Wow, wow, wow!!! You have a great way with words, Ellie. This post and the one after this one are both really encouraging. Thank you!